Ho Ho Ho, it’s nearly December!!! 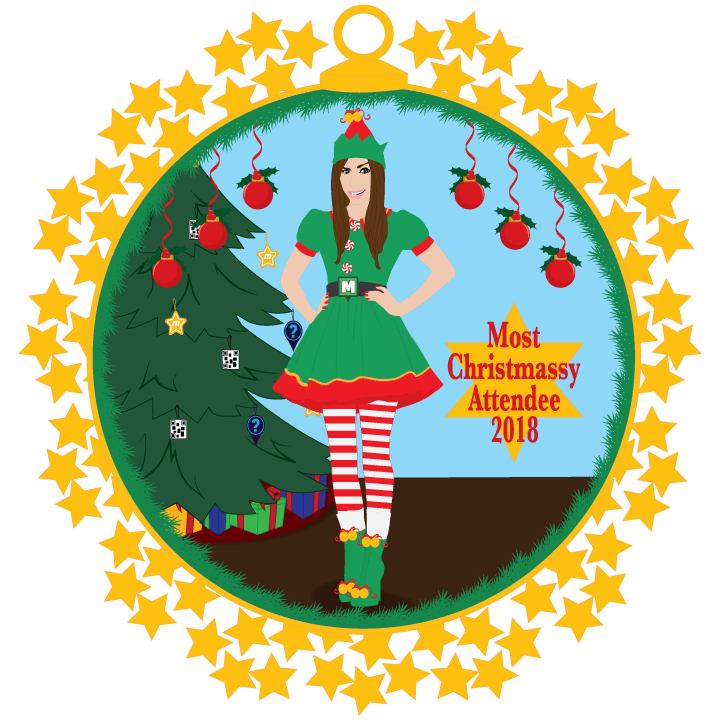 Are you ready for the Munzee Christmas Events? It’s going to be a busy month, just take a look at the calendar. If there isn’t an event near you it’s not too late to host one yourself, just submit an event here: https://calendar.munzee.com/submit. If the player then caps their A. Partridge icon they will also receive a virtual with a colour credit, plus 100 points! This icon will expire in 2 hours and you must have both event filters turned on in the app to see them. These rewards allow you to choose where to grow the map! Maybe you’ll choose to build a local garden with other attendees? So, have a great time, enjoy catching up with your Munzee friends and playing our wonderful game. Happy Holidays and Season’s Greetings to you all. Thank you for your support as always. Come one come all for the Cirque Du Munz! Join our Texas offices next month for our Under The Big Top birthday celebration in North Texas. On Saturday July 14th, 2018 at 10 AM the MHQ Staff will celebrate seven silly years at Celebration Park in Allen, TX. 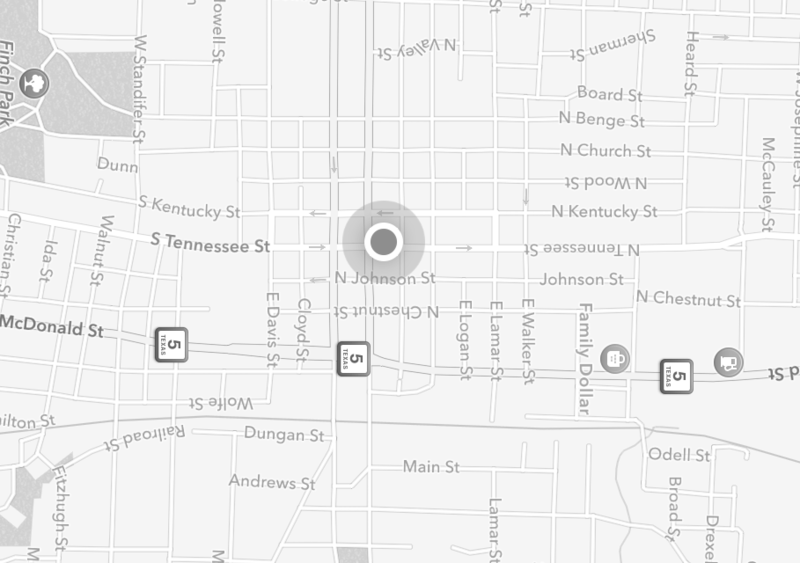 This park is a former MHQ Bash location and has continued to be a hotspot of Munzee activity so come ready to cap! When the flats are out this field is really covered! The event will feature an awesome badge (featured below), some event goodies, circus themed snacks and more! You can also bet there might be some exclusive personals for sale. Like a good sibling, WallaBee will also be supporting Munzee’s big birthday with a Unique and some spectacular Circus Set stickers! Be sure to bring your passport books. The Unique will be available worldwide, but a special variant will be available to those in attendance. Be sure to go to https://calendar.munzee.com/MHQ7/ and RSVP so we know how many to expect! 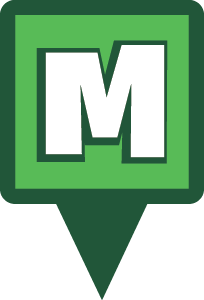 Stay tuned for more Birthday news in the coming weeks and Munzee on! Cirque Du Munz Birthday Events! Come one, come all, for Zee Greatest Show on Earth! Welcome to Cirque Du Munz! 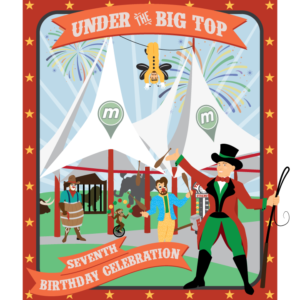 For Munzee’s seventh birthday we’ve decided to run off to the circus! Come join us under the big top for the entire month of July. We’ll have specials, spectacles, and surprises of all sorts. Stay tuned for more information in the coming weeks, but per usual our Events Manager Louise wanted to give all of you a heads up so YOU can start planning your own circus events. Learn more below! Are you ready to celebrate our 7th Birthday with us? McKinney, TX: July 14, 2018- LEARN MORE! Tustin, CA: July 21, 2018- LEARN MORE! Cedar Rapids, IA: July 7, 2018- LEARN MORE! Stuttgart-Hohenheim, Germany : July 6-8, 2018- LEARN MORE! We will also be opening it up to you, our lovely players, to celebrate worldwide throughout the whole of July and it’s a circus theme! If you would like your guests to receive a free emerald please let me know, that’s $20 extra and can be added onto any Birthday package. As always there will be an Attendee Badge and plenty of extras! Get your events on the calendar, package requests in and artwork suggestions in ASAP, especially if you’re hoping for merchandise too. As Trish’s diary starts to fill up we will move to generic art options to avoid disappointment. We look forward to partying with you, Munzee On!